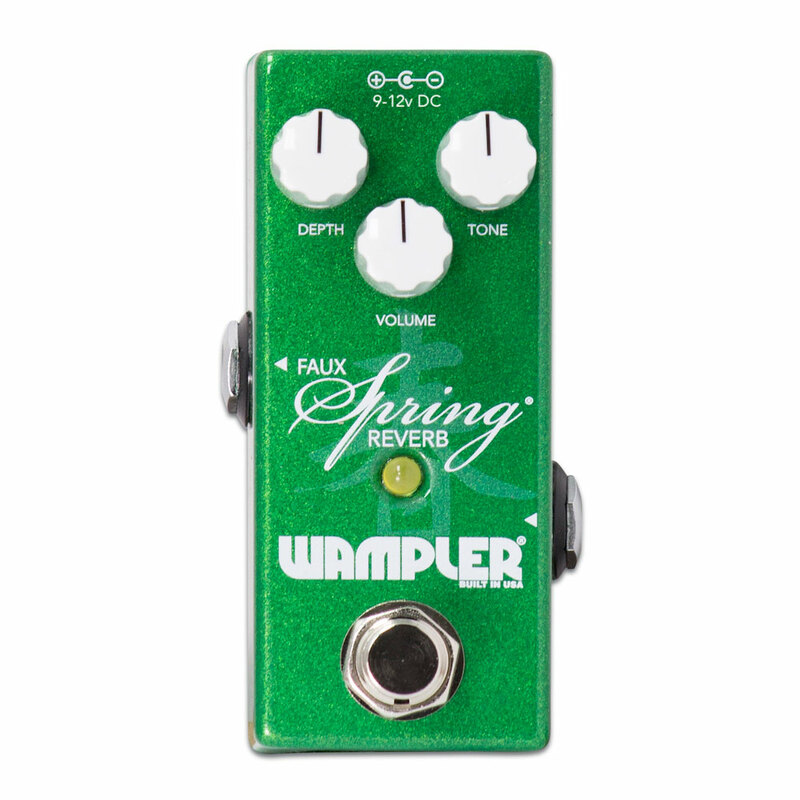 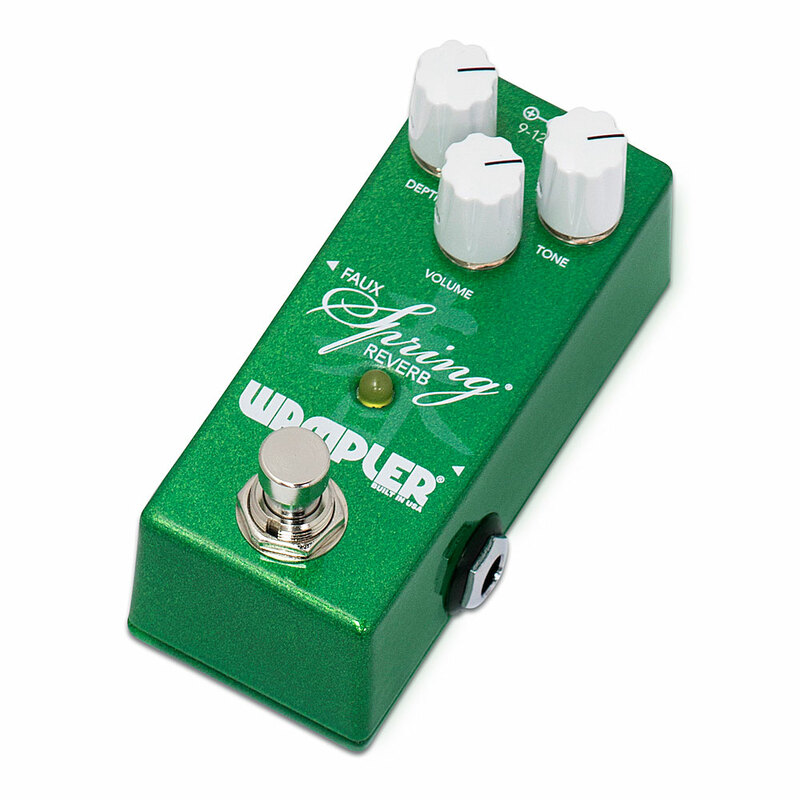 The Wampler Mini Faux Spring Reverb is an improved version of the larger original pedal but in their pedalboard friendly mini size. 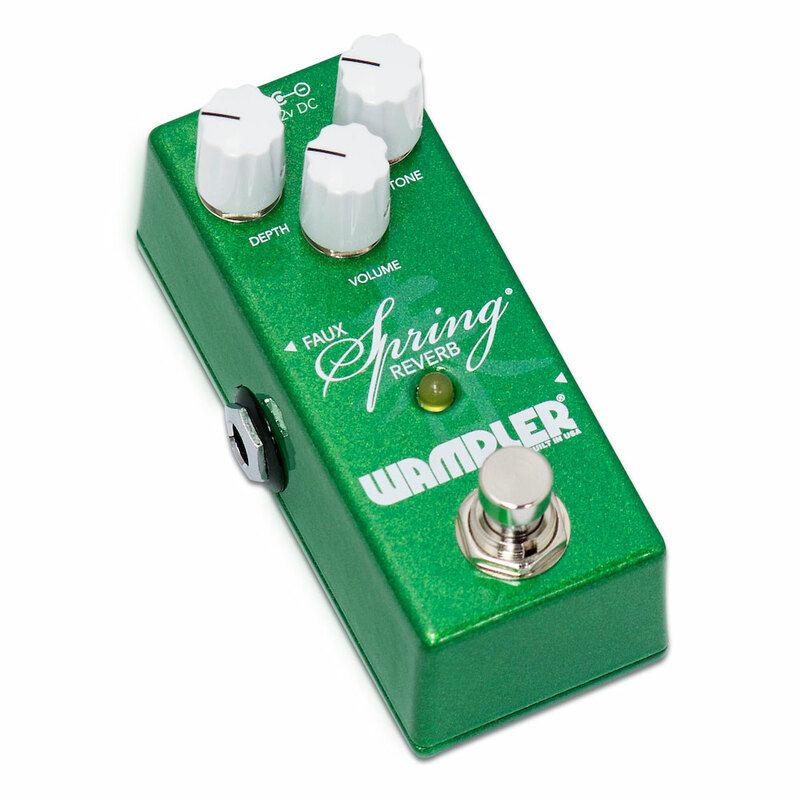 The original Faux Spring Reverb has been a staple on many players boards for many years now, but Wampler have managed to tweak the circuit to allow much more control over the Reverb decay time, it can now be set both shorter and longer than the original. 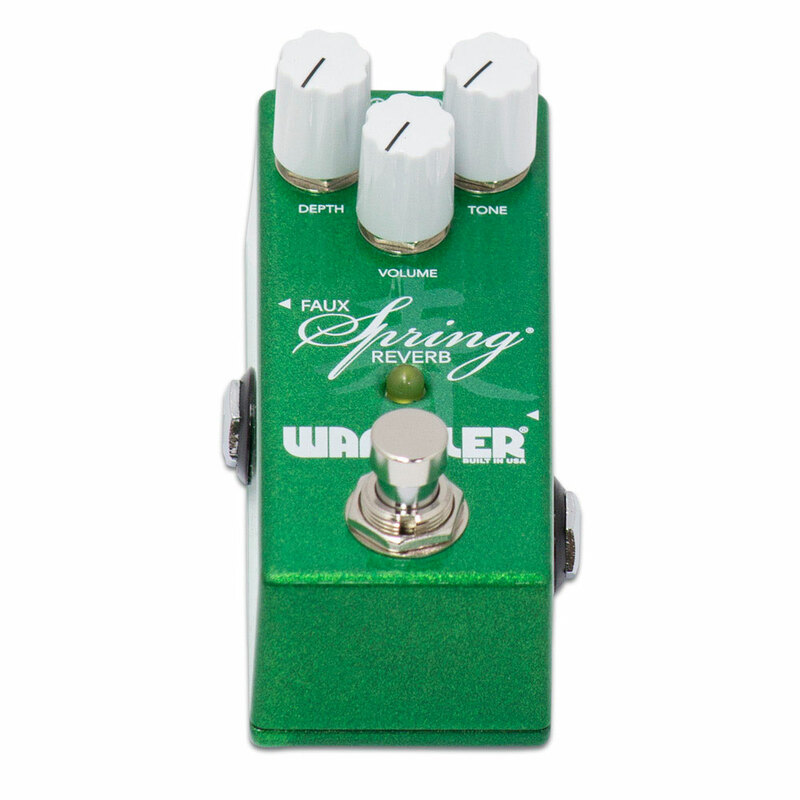 The volume knob controls the volume of the Reverb against the dry signal (the Mini Faux Spring Reverb has an analogue dry signal, so with the volume all the way down you will still hear your unaffected sound). 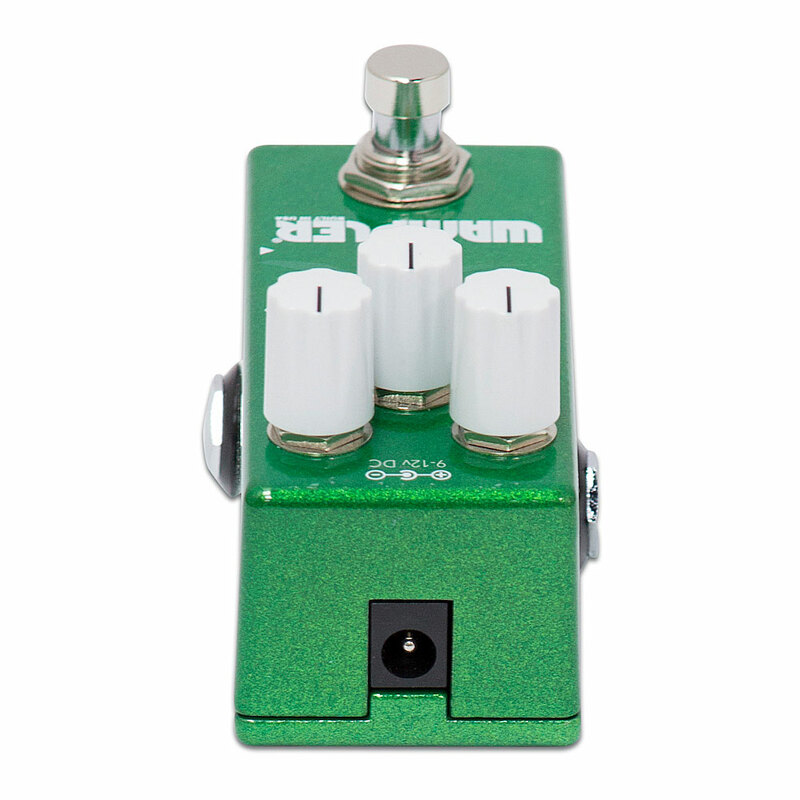 The mini size is not only great for pedalboards but means you can also keep it in the base of an open back combo and run it through the effects loop for an 'always on' sound.